Christian Stuani scored twice on his first Middlesbrough start as they beat Oldham 3-1. There was early drama as Diego Fabbrini was brought down in the box by David Cornell. The goalkeeper made amends by saving Adam Clayton's penalty. 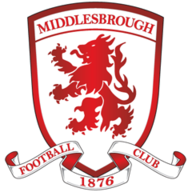 Boro did take the lead in the 23rd minute through Yanic Wildschut's low drive and doubled their advantage when Fabbrini crossed for Stuani to nod in. 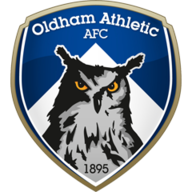 Stuani doubled his tally with a close-range finish from James Husband's cross, before Danny Philliskirk grabbed an injury-time consolation for Oldham.